You don’t need a gaggle of guards or your own entourage to have the protection of a high tech video surveillance system. 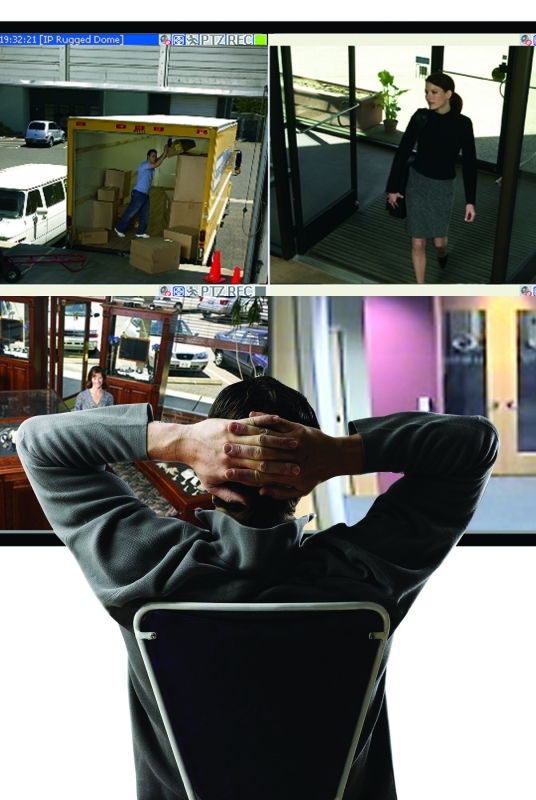 Video surveillance used to be a daunting type of security requiring a lot of maintenance and manpower. Today, video is simple, effective, can fit any budget. In the days of Youtube, video surveillance has changed too and is simple, effective and relatively inexpensive. And it can be an incredibly useful tool to protect high security assets. Leave it to the pros to install the best in video surveillance technology. Our extensive knowledge and experience in both analog and IP systems will go a long way to ensure that you get the right system to meet your specifications at the lowest cost possible. We install systems for homeowners, businesses and government agencies. Some of our past clients include the USDA Federal Department of Agriculture; Contra Costa County Sherriff, Superior Court of California Courthouses in Martinez, Richmond, Pittsburg, Walnut Creek, Concord; Cities of Orinda, Lafayette Police Departments; Oakland Airport AirPark Parking lot; City of Oakland parking facilities – to name a few. Be the master of your Domain: Call us today (925) 377-8411 to discuss a system that fits your needs and budget, including Remote View from anywhere.